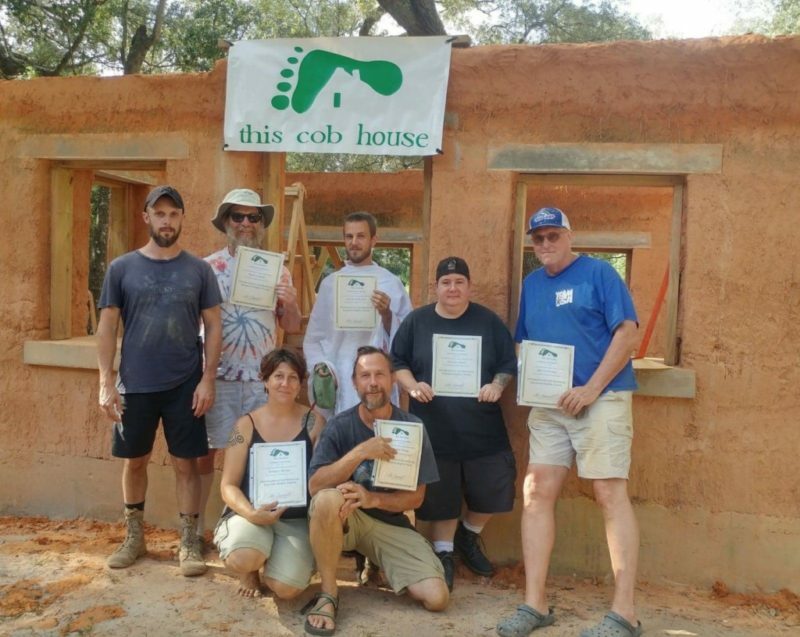 Come and learn how to build your own cob oven! 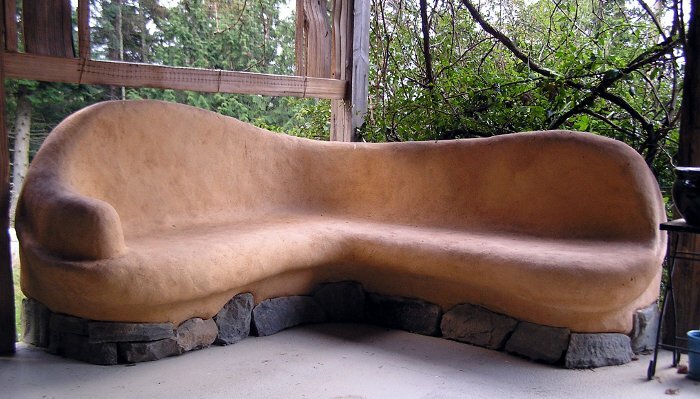 A cob oven is an excellent place for people to start if they want to start building with cob or any type of natural building. 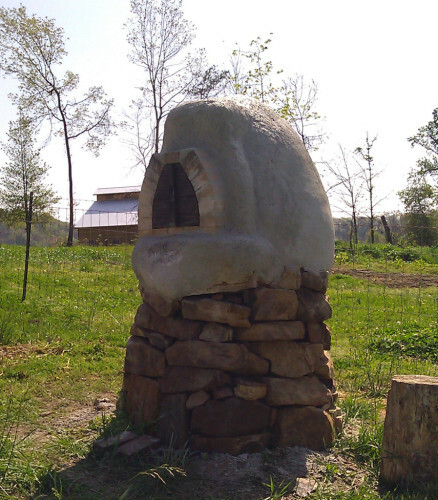 Its also a nice, functional structure that you can use for an outdoor gathering place to bake breads and pizzas. 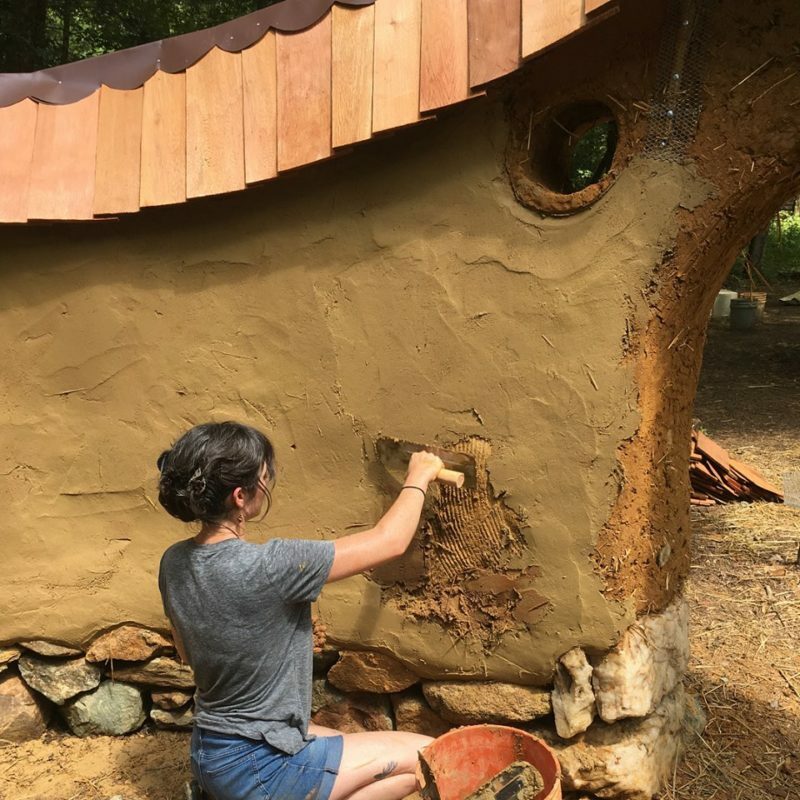 A cob oven is a very accessible project for most people to accomplish within a few days, and building one is a great way to get your feet wet into cob building. We will begin the days with breakfast at 8:00 AM, and begin the lesson around 9:00 AM. We will break for lunch at noon and return to our project at about 1:00 PM. We will complete hands-on work around 5:00 PM. We will serve dinner at about 6:00 PM, and complete the day with a relaxing evening and free forum for natural building discussions.